The word is found in the Bible only in the Gospels and Acts. 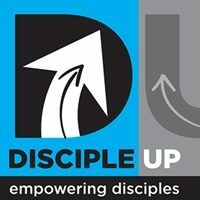 About me – background – education, ministry. I’ve been blessed to do a lot of overseas work, particularly in Myanmar but also Thailand, Malawi, Cambodia, and many other places. My Father was a Marine Raider in World War Two and I have been active in the Association for many years. I’m currently on the board, the Chaplain etc. Here’s his webpage. I am the Senior Pastor of Christ’s Church on the River in Parker Arizona & an blessed to work in this community, with a fantastic Associate Pastor, and enjoy the place God has called me to live. Go to the FaceBook page . SUBSCRIBE on iTunes and others. Disciple Up will God willing, publish an episode every week covering different areas of concern to Disciples of Jesus. If that’s important to you then please subscribe on iTunes, Google or another of the many other podcast aggregators available to you. 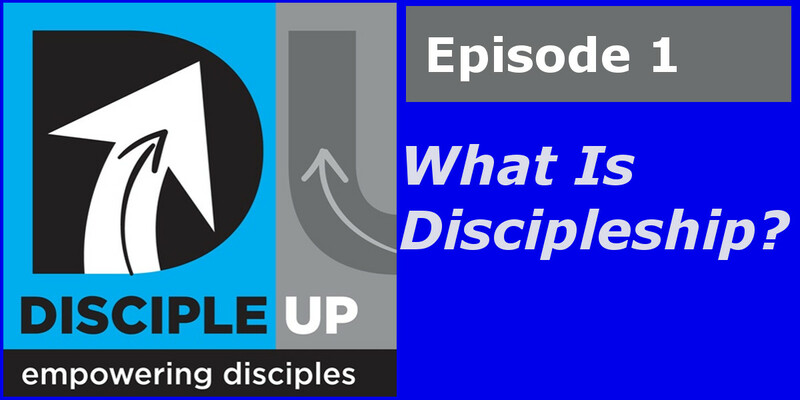 If you’d like to get in touch please e-mail Louie at Louie@discipleup.org.